Microsoftâ€™s next windows operating system code named “Tango” is expected to release with support for 120 languages. 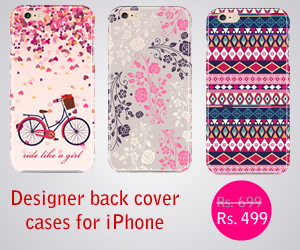 The information came from a Microsoft Phone Developers camp in India. 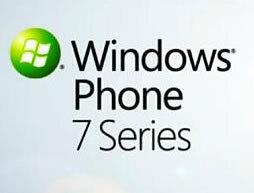 The current version of Windows Phone 7.5 “Mango” has support for 35 languages, while the future version Tango is expected to have 120 languages support that will allow Microsoft to enter new markets. iOS currently supports 34 languages and Android supports 55 languages, with 120 languages Windows mobile will have wider reach compared to others. The Tango update for WP7 should also work on lower end phones making Windows phone to reach wider audience including China and India where current Windows phone share is negligible. Nokia sells lot of cheaper handsets in these markets and it can use the Tango to push its Windows phone devices in developing countries. Another tidbit from the developer camp is that Tango will support writing Windows Mobile Applications using C++, something that developers really wanted, this native support will enable developers to squeeze more performance out of the device hardware for their apps. Currently Windows Mobile apps are developed using Silverlight based platform. We might hear about the Tango update in the upcoming Mobile World Congress 2012.